Every woman was born to dream—to live a life of beauty, passion, adventure, and purpose. No matter how big or how small they are, our dreams push us to become women of courage, grace, and grit. 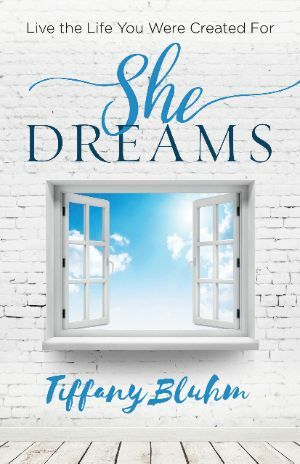 God in His goodness breathes new dreams within our hearts and revives the dreams that have died, inviting us to trust Him as we dream impossible dreams that only He can bring to pass—because God not only gives dreams; He fulfills them. - The role of prayer as you grow into your dreams. - The importance of obedience as you pursue what God has for you. - Why your dreams are a blessing not only to you but also to others. - How your failures can be a gift that help your dreams become a reality. - The life-changing love, power, and wisdom of the Dream Giver. Get ready to discover the role you are designed and destined to play as you partner with God for the impossible! 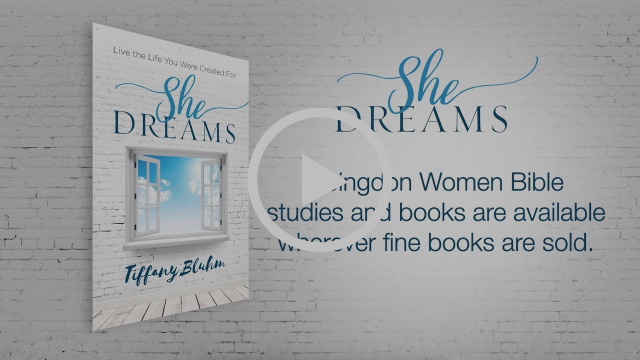 Tiffany Bluhm, author of the She Dreams and Never Alone books and Bible studies, is a speaker, writer, and leader of Sip and Savor, a dynamic and growing community Bible study for women, who is passionate about helping women come to know their value and purpose because of a loving, redeeming God. 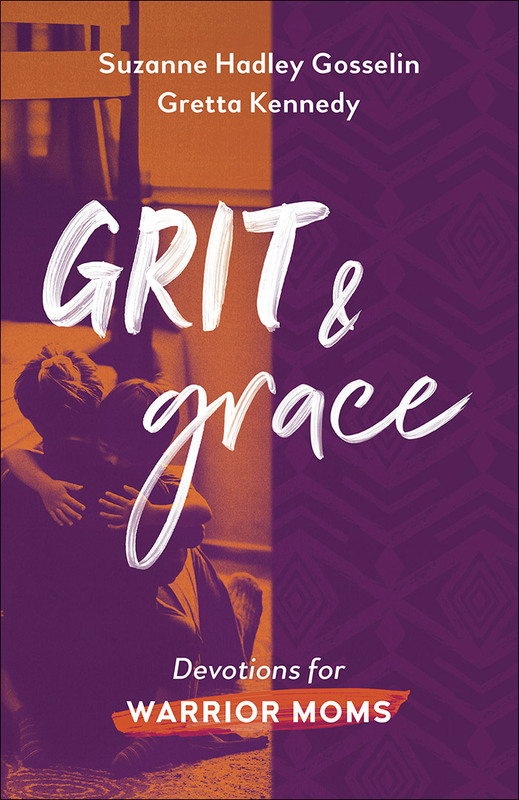 In a style that speaks to women right where they are, she shares insights from a life spent chasing after Jesus while walking alongside women from suburbia to the inner city, jails and brothels, and the slums of Kolkata. 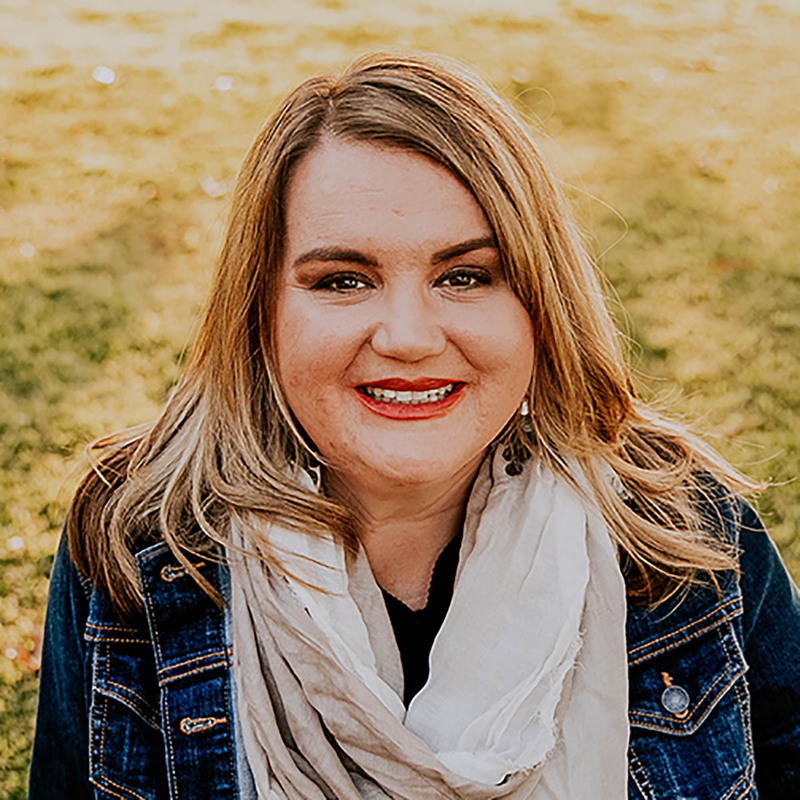 Tiffany speaks regularly at conferences and events nationally and internationally and writes for a number of websites, print publications, and popular blogs, including the YouVersion Bible app, Deeply Rooted Magazine, and ScaryMommy.com. 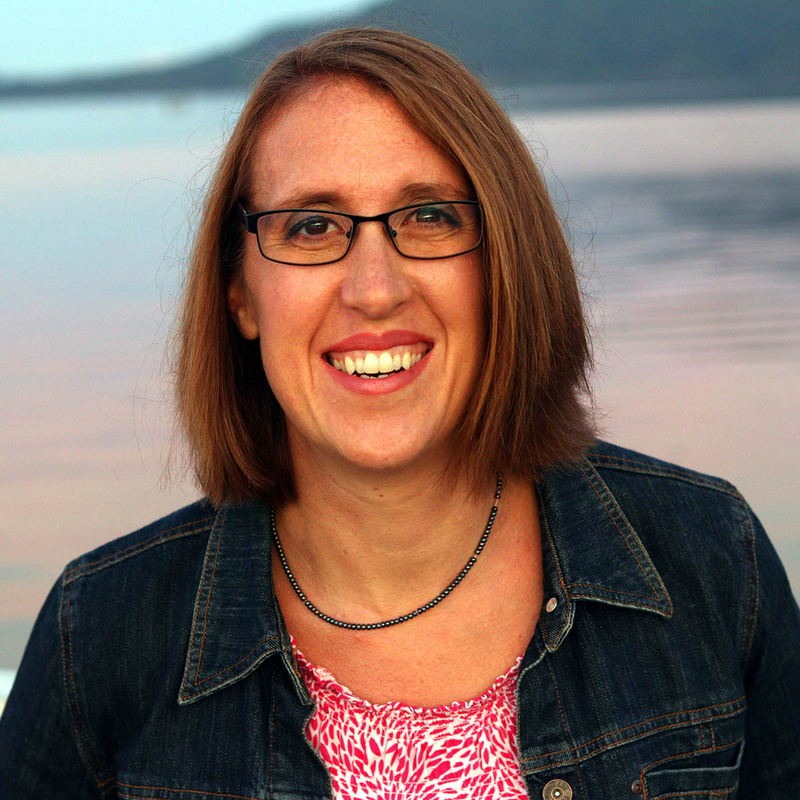 She lives in Tacoma, Washington, with her husband and two sons, and blogs at TiffanyBluhm.com. It was cold, and it was misty, but last night, we got to watch some softball. Being a mom is one of the most rewarding experiences a woman can have, but motherhood also has its share of challenges physically, mentally, emotionally and even spiritually. Even if a woman has read all the parenting books and received sage advice from other moms, until she becomes a mom she won’t truly understand the responsibility and challenges that come with the title. For the overwhelmed mamas who think they’ll never live up to the Supermoms around them, Suzanne Hadley Gosselin and Gretta Kennedy, authors of Grit & Grace: Devotions for Warrior Moms (Harvest House Publishers/February 12, 2019/ISBN: 978-0736976244/ $16.99), want to offer encouragement and assurance they are not alone. 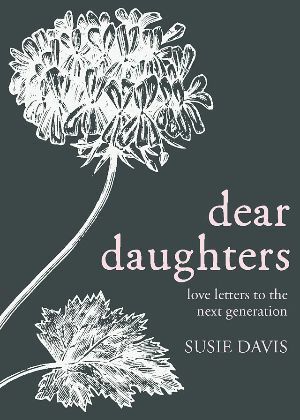 The authors hope readers will feel encouraged and empowered that God has chosen them for their specific children because they are called to this. Fellow Grit & Grace Warrior Moms can connect with the authors and fellow readers to share about all aspects of motherhood on Facebook (gritandgracemoms), Twitter (Gritandgracemom) and Instagram (gritandgracemoms). Fellow Grit & Grace Warrior Moms can connect on Facebook (gritandgracemoms), Twitter (@Gritandgracemom) and Instagram (@gritandgracemoms). I was surprised by how #TheBachelor ended tonight. It never fails. I plan all day to be done, warm up my leftovers and get to blogging on time. Never works out that way. I'm about 15 minutes late by the time I finish eating and get my computer back on to get started. How my whole date went really. I couldn't get what I needed to get done for getting more stuff I needed to get done finished. I even started off the day going to Walmart which was a waste because they didn't have what I needed, but carrying on. Tonight's episode, of course, starts with Colton in the shower. Cleanest man ever, right? Colton remembers taking Bekah home to meet his family, and that's when he knew he was in love. He remembers because it was less than a year ago. At any rate, will he realize who he really loves on the trips home? First stop on the across the country tour of hometown dates is Fredericksburg, Virginia. That is where Miss North Carolina is from. Yep, Miss NC (aka Caelynn) hails from VA.
Caelynn plans to show him around some of her favorite spots. They will tour the town via horse and carriage. Her favorite spot in town is Carl's ice cream, so they stop for a cone. After the ride around town, they sit on a park bench and Colton talks about how this gives him a glimpse of how life after all this might be. He asks who he will be meeting later. She says a whole bunch of people. From there, they head to the house where there is indeed quite a gathering. There's at least 15 people there. The key players are her mom and step-dad (aka dad who raised her). John, Caelynn's dad, is concerned about this. He keeps a warchful eye on them the whole time they are out in the backyard with the family. When it's time to divide up for conversations, Caelynn's sister takes her off first. Her eye shadow is a horrendous color. It's a shade of rust. Caelynn tells her sister that she has told Colton about her college assault and what they've talked about. Her sister is protective. Mom talks to Colton first. He's excited about the possibility and hopes everyone can see how much they enjoy each other. He has told Caelynn she's falling in love with her, and she's expressed the same. They have overcome things already (the Miss AL drama...). Mom has no idea if either one of them is ready. Caelynn and Dad talk. She admitted to having feelings early on. Colton makes her feel safe and comfortable. Dad asks her if she wants to get married because everything she has said sounds like they could be friends. She butters John up by telling him how he is her real dad and that she told Colton all of this. John gets emotional. John and Colton talk next. He wants to know how far Colton is going to take this. What is his intentions? Colton admits he doesn't know where this is going to end yet, but is falling in love with Caelynn. Colton asks when and if it gets to that point, would he have John's permission to propose? John's answer is, are you at the maturity point to be ready to get married? Ultimately, he gives permission. They watch some home movies and Caelynn tells Colton that she loves him. He can only kiss her in return. Next stop, Hannah's hometown of Birmingham, Alabama. They head to etiquette class before he meets her family. I think he's more nervous about the class than meeting the parents. He thinks there's a difference between being a gentleman and a Southern Gentleman, so he is intimidated. He first walks with a book on his head. He sits down and puts his napkin in his lap. He then gets lessons in picking up bread and buttering one pinched off piece of bread at a time. The teacher then gives an analogy of an umbrella and protecting Hannah. It's a little odd. They head to Hannah's family's house which is not near as large and Caelynn's. However, there are almost as many people, including a bunch of cousins. After dinner, it's time to chat. (At the end, after the previews, we see Hannah rap about Colton at dinner while her dad beat boxes.) Three cousins and a best friend take Hannah off to talk. Three of them are married. They have never seen Hannah really express emotion for a guy. Hannah's dad wants to know Colton's intentions after only knowing his daughter for a month... off and on. Mama Bear is determined for her daughter not to get hurt. She tells Hannah that. Mom says Hannah left home a mama's girl. She came back a woman in love. After the standard conversation acknowledging the other women there, etc., Colton asks for permission to marry his daughter. As nontraditional as this show is, this part always puzzles me. After they walk out, Colton asks Hannah if she had good conversations with each other. They trade "falling in love with yous" and kisses before he leaves. It's all the way across the country to Santa Ana, Orange County, California to catch up with Tayshia. Off the bat, she blindfolds him and says he has to trust her. This had to happen fairly recently because she mentions it's not the Bird Box challenge. He's a little nervous as he's never ridden with Tayshia before. As they start off, she hits a bump and he bangs his head further making him nervous. She is taking Colton skydiving. His response is, "I thought you hated heights. I hate heights." I don't think he is excited at all. He thinks this must be payback for bungee jumping. The instruction can tell he isn't excited. Both are nervous as the plane takes off. Colton really doesn't want to do this. I think he's just glad he survived once they make it to the ground. They talk about pushing each other out of their comfort zones. They exchange "falling in love with yous" before heading to meet the family. The only time she brought anyone home to meet her family was her ex-husband. She's nervous because her parents' approval means everything. Before walking in, Tayshia quizzes Colton on the names of her parents and brothers. There's only four people to meet here. After dinner, Mom and Tayshia talk. 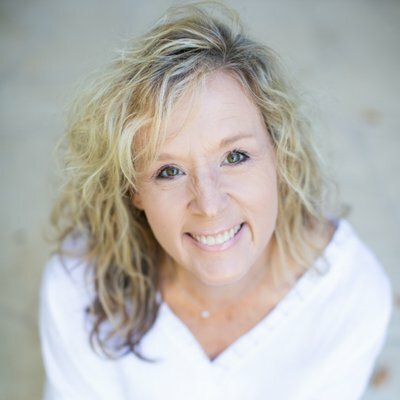 She tells mom Colton is a much different man than her ex-husband. Mom sees her daughter glowing, but knows Dad is going to be another story. Dad and Colton talk out back. He's not so sure at 6 weeks they're ready for the next step. Colton says he's "falling in love with her." Dad says "love" is a strong word and asks if it's sincere. Does Tayshia know how he feels? Does he say the the same things to the other girls. Dad wants to know how he's falling in love with more than one person. Colton's answer is that it is a unique situation. Colton assures Tayshia's dad that he is serious about what is going on. He only wants to be engaged and married once. Colton asks for permission, if it gets to that point. Dad says he has just met Colton, so he needs to make sure it's the right thing. He does not grant permission. Older brother and Colton talk. Bro says Dad never expected things to go this far. Bro is pursuing federal law enforcement, so he comes across as a nice guy, but Colton thinks this means everyone will be after him. Dad and Tayshia talk. Tayshia says she learned a lot after her marriage and divorce. Dad says it's more than being a nice guy. He could be feeding her lines. She is confident. Dad rolls his eyes at her saying she's ready to marry him. After the conversations, the parents, Tayshia and Colton all come together and Dad gives permission after all. Smooches before parting ways. Last stop... Cassie's hometown of Huntington Beach, California. They meet on the beach to go surfing. Cassie is going to try to teach him to surf. Try being the word. They talk about what family means while sitting on the beach. Colton says, "You know where I'm at. I'm trying to figure out where you're at." Cassie knows how she feels, but wants to be sure. She needs him to meet her family and see what they say. We get a glimpse of her family before they arrive. There are a lot of California blondes. (It's funny how Twitter is pointing out the same thing.) Like, seriously! Oh, my goodness! EEEEE!!! Dad is more than skeptical. "He seems like a... guy." As a group, they talk about traveling together. Quality time together. Did we see dinner? I don't think so. A blond sister with dark eyebrows takes Cassie (who also has dark eyebrows) off to talk about if Cassie is in love. Mom talks to Colton. She can tell there is something there in body language. Mom knows the other women are around. Colton talks about their chemistry and that he's not afraid to tell her how he feels. Mom asks if Cassie has talked about her feelings. Nope, she hasn't. Neither mom nor sister wants Cassie to rush it. Cassie and Dad talk next. Cassie has never met anyone that matched so well with her. When he points out that Colton's meeting four families this week. Cassie says something to the point of, then at the end if it's me, then I know he's explored all these other possibilities. Dad quizzes her, but her youth is showing through when she's talking about not being dumb. She's 23 and though she's not the only one, it's showing. Colton and Dad talk out back. Colton gives the speech he's been giving everyone. He says permission is important to him... Dad says it would be a pre-mature blessing. Cassie and Colton sit down once more. She still won't express her feelings. Without knowing how Cassie feels and without the blessing from Dad, Colton leaves unsure what to do in this case. Age recap here... Tayshia is 28. All three of the others are 23. I didn't know anything at 23. The women all head back to somewhere for the rose ceremony. Chris Harrison walks them in one by one. Hannah, Tayshia, Caelynn and finally Cassie. Colton arrives. Gives his little speech about following his heart, and starts with the roses. Ok, I'm shocked. I would have thought Caelynn would have been an obvious pick, and Cassie was headed home. Caelynn hugs Cassie, then lets Colton walk her out. They sit down on a bench to talk first. Colton doesn't know what to say though. She's blindsided. She feels like an idiot. As she cries, Colton pulls her in to hold her. He puts her in the car, and squats down in the driveway as the car pulls off. Colton comes back in, but he asks Chris Harrison if they can talk. The women think it's because Colton wants to talk to Chris about fantasy suites. We don't get to find out. Cue previews of next week. Two nights (Tuesday is the Women Tell All). We finally see the wall jump. Chris Harrison promises. It looks like Cassie gets sent home. I really needed a sleep-in day. Alas, I needed to be up early and out at the church for Ladies' Day to run the sound booth. Then, I tried to get some work in. I need to get some hours in on a job. I was tired of being in the office after 50+ hours of work, so I gave up. This one is going to have to wait a week or so to finish. My paint pen I'm using to outline it is running out, and I have to hunt down another the same color. I'm probably going to have to order online and get them shipped. This one is from Pinocchio. I think it's cute. I'm just hoping some of these older Disney movies will go over well. I have several I am planning from Snow White, Cinderella, Bambi and others. It's just a matter of getting them done. 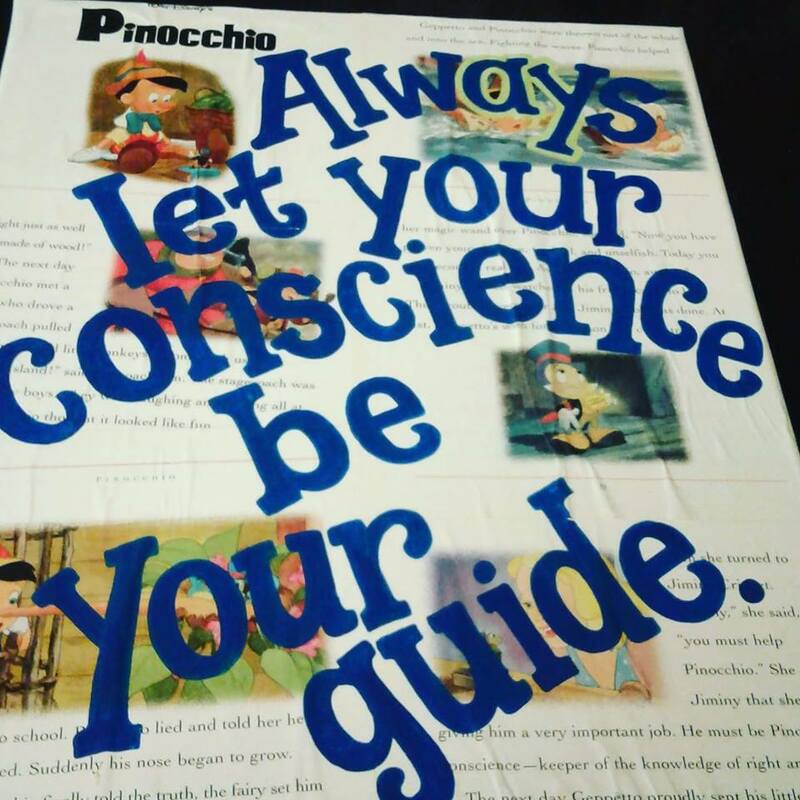 I finished the first of my Disney book canvases! 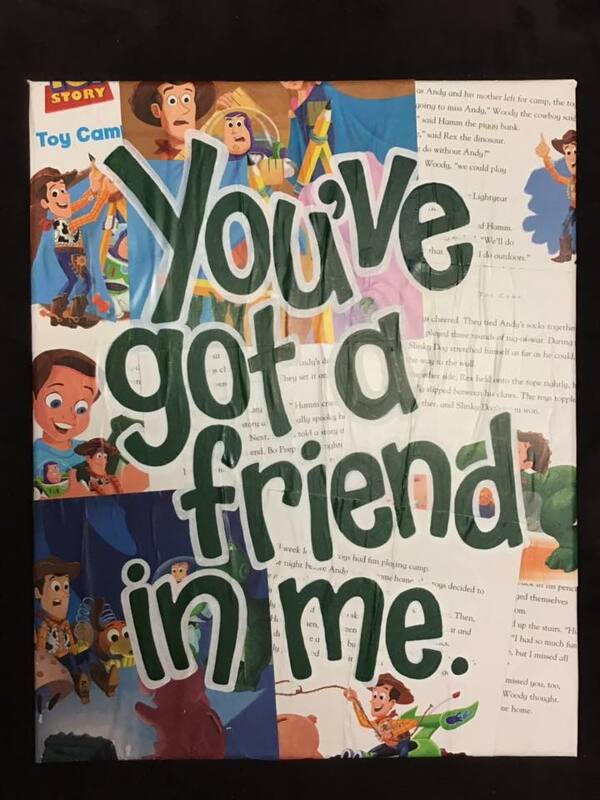 I started with "You've Got a Friend in Me" from Toy Story. I've been crazy busy with work and am just now getting back to my canvases I papered a couple of weeks ago. I hope to have more finished ones to show soon. I want to work on them, I just haven't had time! If you are interested, the size is 16 x 20, and I'm selling them for $25. I will ship! Recently I got bored and searched for _______ on the internet. Have you ever done online searches out of boredom? Actually, it was less about being bored and more about wishful thinking. I really need a vacation. Like really, really need a vacation. I haven't had one in a couple of years and need some down time. However, the likelihood of Honolulu is zilch. Once upon a time, say 13 years ago, this was supposed to be the year of the Hawaii trip. I was whining about wanting to go to Hawaii, but didn't have anyone to go with me. One of the cutest little three or four year olds that you ever did see had no clue in the world where Hawaii was, but said, "I'll go to Hawaii with you Baqbaq!" A deal was made that when that little girl graduated high school we would go. Summer 2019. We talked about it for many, many years, then something bigger fell apart. So curiosity got the better of me, and I Googled flights to see what they might cost. Why not? I think the last time I shared a recipe on the blog it was was a kitchen disaster story. If you are looking for a new dip or something to top fajitas, try this easy homemade chunky guacamole. I ate it on fajitas tonight and it was awesome. This is all an eyeball/to taste kind of recipe, so no exact measurements here. I decided to share because I was telling a friend about it. 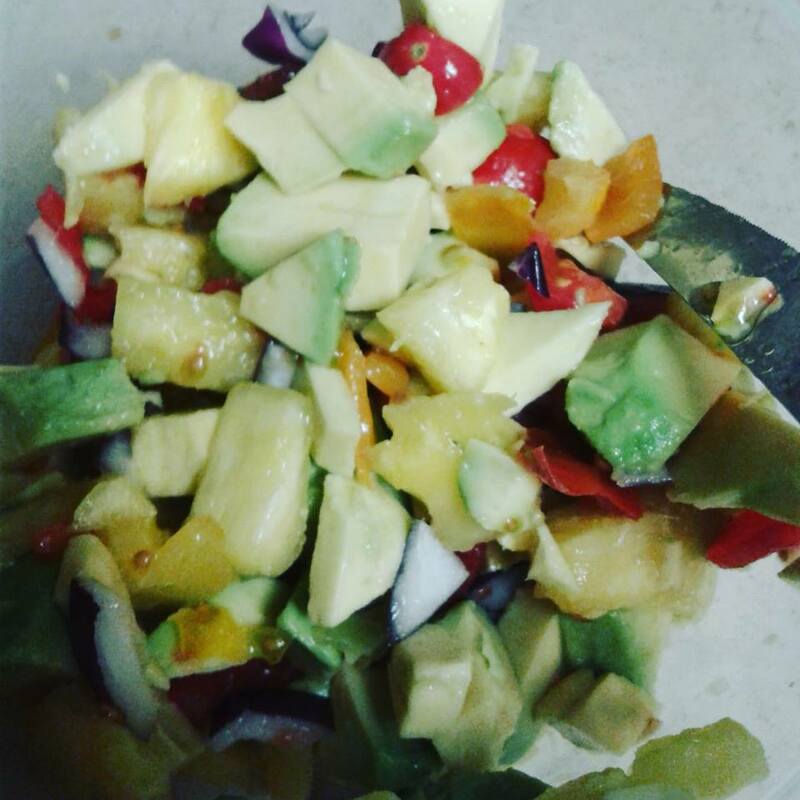 She'd never had the avocado and pineapple together. I'm not sure what possessed me to do it the first time I tried it, but it's really good. Supposedly, this is supposed to be the week of the fence jumping. Finally. We've been seeing a tease for it for six weeks. On the Colton cam, our Bachelor is contemplating the warnings of Sydney, Demi and Katie. They all gave a similar warning of some people there being ready and some not. Of some women being just shiny things. After time in Thailand, Singapore and Vietnam, it's back to the states, specifically, Denver, CO. There are seven women left. How many will go home tonight? Next week is hometowns, so at least two, traditionally three since usually four go to on hometown dates. Colton meets up with Ben Higgins for a chat. Ben warns that everything so far is nothing compared to the couple of weeks ahead. Colton tells Ben about the warnings from the women. Colton says it is terrifying. He needs answers before meeting family. Ben tells Colton he needs to be telling/asking the women face-to-face about this. Ben asks how Colton feels about falling in love with multiple people after he admits that he is. The women all meet up with Colton who has his dog out in a park. Colton tells him there will be a rose on every single date, and the dates start now. Colton asks Tayshia if she's ready to go. They had off together as the rest of the women watch the first of them to go on a second one-on-one. Heather and Caelynn are back at the hotel, thankful the women from last week didn't name names. They are thankful their names didn't come up. On the date, Tayshia says she thinks that the two people the women were talking about were Caelynn and Cassie. She says those two have talked about being the next Bachelorette and the parties they were going to get to go to after this. Tayshia says those two don't think they are ready to get engaged. Now, whether that is true or if Tayshia is trying to get rid of some competition, I don't know. I can't tell by looking at her. Maybe Colton can. Before this, Colton wasn't questioning Caelynn and Cassie. Now she is. Colton says Tayshia deserves a good date tonight, but he doesn't know if he can give her what she deserves given this news. That evening the two cook together and almost chop fingers off trying to be cutesy. Colton asks Tayshia if her family will be ready for this if he goes home with her next week (based on how her last relationship went which ended in divorce). She says her dad will be hesitant and have questions. His personality type is to be a hard ***. All the women are awaiting the next date card. None of them want to see anyone come back from the dates. The card reads: "Caelynn... Meet me in the Rockies!" Cassie starts crying. Hannah B. starts wiping away tears. Back on the date... Colton gives Tayshia the date rose. The first one guaranteed a hometown date. As of tonight, and Tayshia walking in with an "UNDERWOOD" jersey, he's starting to fall in love with her. The next day, Tayshia and Kirpa talk. Tayshia tells her the dirt she dished yesterday about Caelynn and Cassie. Caelynn meets Colton on a mountain. People get left on mountain tops. Just saying. Colton gives Caelynn snowboarding lessons. While all of this is going on, he knows he's going to have to address what Tayshia told him. They sit down, and he digs in. Comments about not being ready... About being the next Bachelorette. She looks more genuine than Tayshia did yesterday. She says it doesn't make sense to her. A lot of people thing her getting mad and calling names means she's guilty. I'd be mad if I were falsely accused. Colton is really down as he sits down for the "dinner" portion of the date. She's starting to get teary as Colton tells her she won't go through her doors at home if he isn't sure about it. She tries to convince him of what she wants. She pulls out the, "I'm falling in love with you." Tayshia is not going to be pleased. Caelynn gets the date rose because Colton is starting to fall in love with her too. Cue concert at Red Rocks Amptheater where Colton's friend Brett Young is there just for the two of them. Date card time... Will there be a two-on-one this season? "Hannah B. - Home is where the heart is." I haven't mentioned this week about how much I dislike her. Hannah G. and Cassie are most troubled it seems. Kirpa and Heather didn't get dates either. But then again, did we really expect those two to get hometowns? The next morning, Caelynn talks to Cassie about what Tayshia told Colton. Little does Cassie know that Tayshia said that about her too. Caelynn thought she and Tayshia were friends and doesn't get how she could be so mean and nasty. Caelynn pulls Tayshia aside. Caelynn says she's confused and hurt about Colton thinking she was there to be the Bachelorette and wouldn't say yes to a proposal. Tayshia said they (the rest of the girls) just assumed who it was based on how defensive people got. You can tell by the look on Tayshia's face she had been lying. Colton takes Miss Alabama over to meet his family. Her jaw is on the floor. Hannah says she wouldn't have been there if it weren't Colton because of how he handled himself. Dad takes Colton outside to talk. Colton tells him there are 7 left, but someone told him some of them weren't ready. Dad wisely tells Colton not to listen to the women, but to listen to his gut. Mom talks to Hannah. Thankfully we only see that a couple of seconds. Colton tells Dad that Hannah said she was falling in love with him, but he's not feeling the same yet. Hannah says she is in love with Colton. Her big mouth, smile and laugh is too much for me. The men head back in, and then Colton and Hannah leave. Hannah asks Colton (while in the car) if he is ok because he's acting different. He says yes, but looks about in tears as they drive down the road. Hannah thinks she can see her future based on how the day went... a day of real life. Colton is thinking he doesn't think he can get there with her... to feel the same way she feels about him. The last date card arrives at the hotel... "Hannah G., Kirpa, Cassie, Heather - Saying goodbye is never easy. - Colton"
Back on the date, Hannah says she's ready to take him home. Colton tells her that he doesn't know if he's ready. He can't shake her dad's hand without being more sure of this. By the way, her pink plastic dress looks like she needs to be in a stage production of The Wizard of Oz. Anyway, she doesn't want to be with someone that doesn't feel the same for her. He walks her to the limo. She names off all the things Colton thinks he wants. She thought she fit. The women at the hotel are shocked when the man comes in to get Hannah's suitcase. Not knowing who wasn't ready... Colton knows he sent home someone who was. Hannah G. says there are a lot of awesome women going on this group date, so you just don't know what is going to happen. The four women pile into the limo. They are dropped off at a resort or something. They take a scenic train to see more of the Rockies. When they return to home base, he tells all of them they need to make sure the feelings are mutual before they head to meet anyone's family. Colton takes Heather off first. Heather tells him that he is special, but she doesn't think it is fair to him to take him home if SHE is not ready for it. The rest of the women talk about Heather trying to figure out her feelings, but it seems she knows. Colton doesn't put up a fight as he walks her to the train to leave. Cassie says she doesn't want the Caelynn/Tayshia thing to fall on her too. Kirpa tells Cassie she knows about it. Kirpa doesn't share that she's going to tell Colton what she thinks about Cassie. But, that train better get back quick. Colton takes Cassie off next. He doesn't want to send Cassie home, but after what Tayshia said. Cassie can tell Colton isn't saying something. He dives into what the other women said. He said what Tayshia said terrified him. She doesn't know why anyone would make that up. I don't believe her by the look on her face. (Not that I'm team Tayshia.) Colton's gut believes her. Kirpa is doing big talk with Hannah G. of how she well tell Colton if it comes up. When Kirpa and Colton go off, they talk about how he is feeling about hometowns. Kirpa tells Colton that she doesn't want him to wind up hurt. She's concerned about Cassie and Caelynn. Kirpa is the most boring, flat person on a date. Kirpa's story is that the two of them got very defensive when the conversation took place after Katie left. Now, I thought Tayshia told Caelynn they didn't get defensive. I don't know for sure because I have been distracted while blogging. Kirpa comes back and shares what they talked about. Kirpa and Cassie get into it. The remaining Hannah from Alabama is just listening. Let the drama queens duke it out. Colton will send the bickering people home. I think Kirpa and Tayshia just set Cassie and Caelynn up, especially the way Kirpa is acting. Colton picks up the roses and says he doesn't know what he wants to do yet. I think he just doesn't know if he wants to send two home or only one. He says he needs more time this evening. As they regroup for the night, Colton says he has clarity on one thing. He asks Hannah if they can go out front to talk. I can't tell if she is laughing or crying. However, there is silence in the room has he leaves Kirpa and Cassie. It must have been laughter because Colton comes in for a rose. Hannah tells what happened between Cassie and Kirpa. Back on the date, Kirpa and Colton are talking. They share a kiss before they go back in the other room where Cassie is. Colton goes outside to think, but Caelynn shows up and wants to talk. She says that as much as she wants it to be the two of them at the end, she's tired of the lies. She wants him to have all the facts. We don't know what more she says, but she walks back through the room where the two women are waiting and leaves. Colton comes downstairs. He has a smile on his face for the moment. He picks up the rose. He pauses before giving it to Cassie. He asks Kirpa if he can walk her out. She doesn't have any parting words for him. Colton goes back in to make out with Cassie. He realizes it's not about she said/she said. It's about his gut instinct. And he does not jump the fence! Maybe right before he proposes at the end. I know how to waste time, just not relax. I feel like Saturdays need to productive in some way or another. Instead, I woke up late (after staying up too late)and went to an estate sale. I bought a shelf I needed, but didn't have room for. After getting it in and in its place, I went to the grocery store which I really needed to do because I really needed food, especially for breakfast. 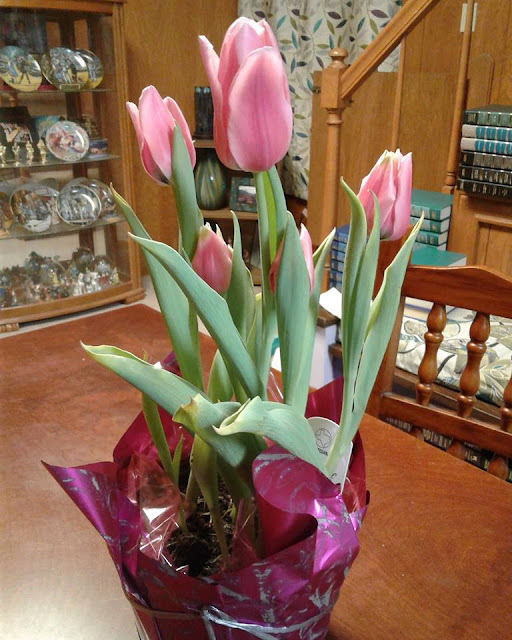 I also bought these clearance sale leftover from Valentine's Day tulips. Once I finally got to my office, I got distracted. At least I got the vacuum out of in middle of my office floor. I finally cut the hair out of the roller and got the rest of the Christmas tree needs off the floor because it's been out there for like six weeks. I did get one way overdue report done. After getting back from dinner at my parents' house, I had to get the downstairs vacuum out because a vase got turned over as a result of moving things around earlier, and I had rice on the floor I had to clean up. I have my laptop downstairs because for the past two hours, I've needed to have been working on the puppet script for practice tomorrow. Have I written it? No, I've been goofing online and playing games on my phone while thinking about all the other things I need to be doing. My mind continuously spins on a never ending to-do list. By the way, I'm trying out new things with the layout and background of my blog. It's stuck in a rut. It may look different every time you stop by for the next little while. Thursday night when I was supposed to be catching up on my blog posting I tried to change it up. I was tired of the background. I stayed up too late fiddling with it. I've changed it since. I like some things about different layouts, but don't like other aspects. I should upgrade from Blogger to Wordpress, but I don't have the time for it right now. I can't even count the things I'd rank above it right now. Now, onto that puppet script before I doze off with my fingers on the keys. Tonight on Live PD there have been two calls of people dozing off. I can so identify. I just don't usually doze in the Whatburger drive-thru. Actually, I think it was more like Taco Bell. I was too busy to even care or much notice Valentine's Day yesterday. If it weren't for the kids in class Wednesday night, it would have been pretty easy to breeze by altogether. But, Singles Awareness Day today... Let me tell you what I did! With plenty of work still to do, I planned to work on late into the evening because I find Friday nights to be my most productive time. However, I was really tired and decided to call it quits in time to go to Whataburger, redeem my rewards for going there too often, and get settled into my living room in time to watch Live PD at 8 PM. Literally, that's how I wanted to spend my Friday night. I joke about this, I truly do, because I was laughing with my parents about it. I think it may be a sign of old age though instead of singleness. What do you think? Do you sometimes wonder what you’re supposed to be doing with your life? Do you wish you could find someone a little older who is walking just a few steps ahead who would give you some wisdom and remind you that God is still in control and that everything is going to be okay? Would you like a mentor in your life? No matter your season of life, Susie invites you to join her in pondering things that matter most. And she gently reassures you that you are not alone and that God is still in control.